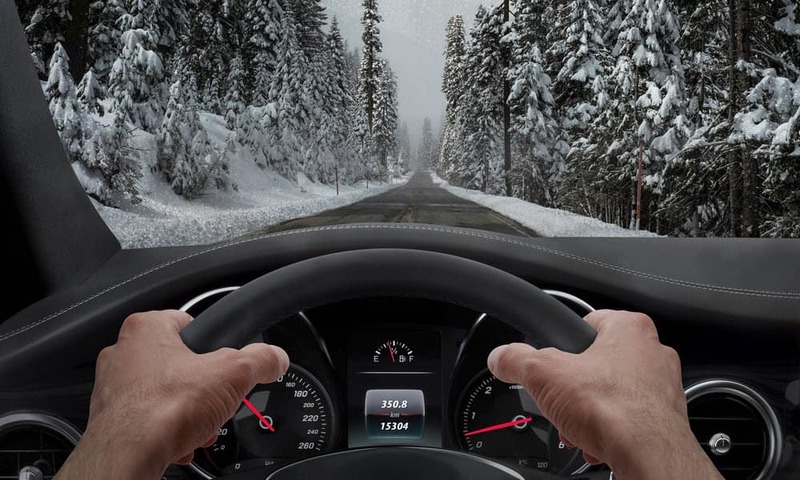 Want to learn how to drive safely in even the most treacherous of winter weather conditions? Want to understand how the BMW xDrive all-wheel drive system can help keep you safe on the streets? Want to save some serious cash on your next BMW purchase? It’s time for the BMW Winter xDrive Event! What is the BMW xDrive Event? During this unique and exciting event, drivers will get the opportunity to get behind the wheel of a BMW for a test drive at one of the Northeast’s most popular ski resorts. Choose from the full range of BMW Sport Activity Vehicles and slide into the driver’s seat for yourself. You’ll get to carve it up on an exhilarating course through mountainous terrain, deep snow, and slick ice, learning how to stay in control of the vehicle at all times. During your drive through the course, you’ll get individualized attention from an expert instructor who can teach you how to maintain control of the SAV. You’ll learn how the BMW xDrive all-wheel drive system assists your vehicle in keeping a grip on the road and maintaining traction. What are the Benefits of the Event? All participants in the xDrive event will receive a $1,000 coupon toward the purchase of a new BMW model! If you’re in the market for a stylish and capable new vehicle with a sporty and muscular personality, this is your chance to save some money on your exciting new purchase. 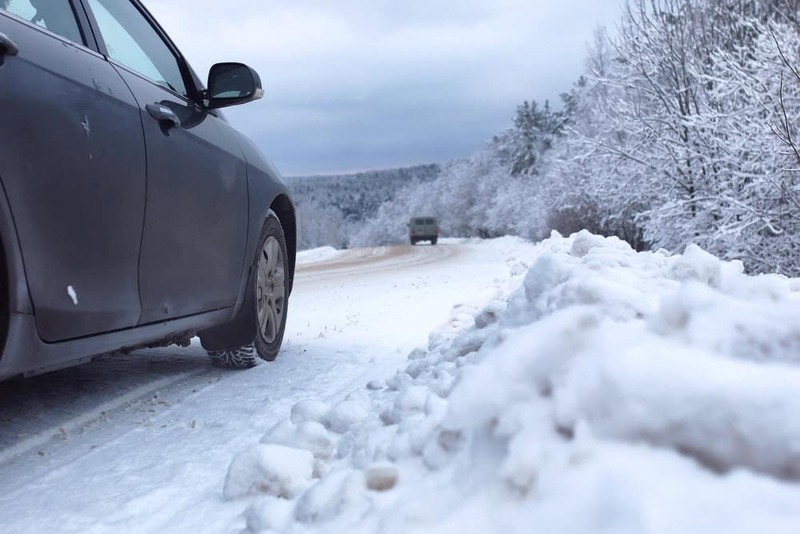 You’ll also learn the skills you need to stay safe in all weather conditions, so no matter where you drive, or in what weather, you’ll be able to get there safely. Test Drive Your BMW Model! Contact BMW of Westchester to learn more about this fun and exciting event. We’ll get you up the mountains and behind the wheel of one of our most capable vehicles for a driving lesson that you’ll never forget. We can’t wait to see you on the slopes!